This is a great opportunity to purchase a spacious townhouse in the booming area of Sanford. A rare find when it comes to townhouses, this unit offers a large backyard, 3 bedrooms, 2.5 baths, open concept first floor ideal for entertaining, upstairs laundry and a 1 car garage. Additionally, you have stainless steel appliances and plenty of counter space in the bright and open kitchen. 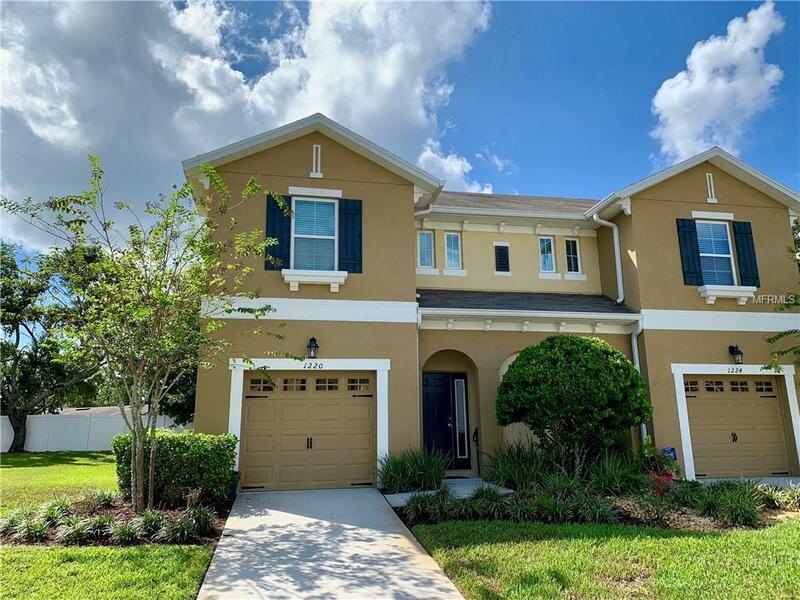 This unit offers easy access to 417 and the Orlando Sanford International Airport. Another bonus, all units in the community are end units! Definitely a must see!